International CDN $35.00 (pricing includes shipping and handling + taxes.) International orders here. 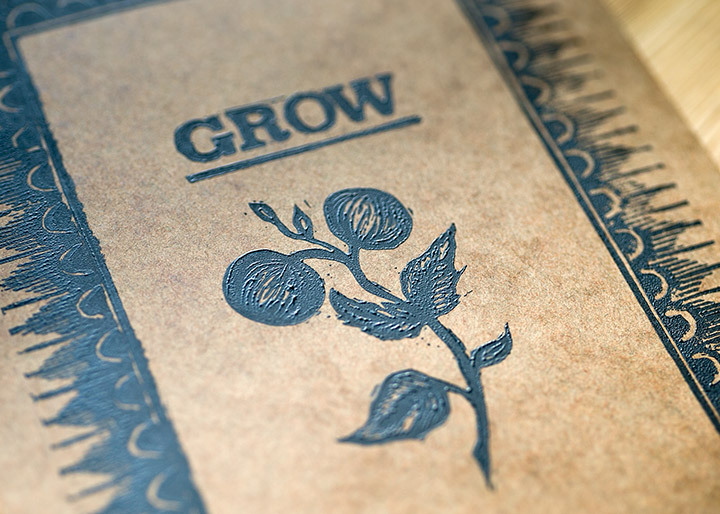 The Grow DIY Manual draws from the writing and creative projects generated during the Grow project. Inspired by the Farmers’ Almanac which is a repository for sage advice about gardening, weather predictions and canning recipes, the Grow DIY Manual brings together critical writing, illustrated DIY projects, weather reports and local seasonal recipes. The manual furthers the reach of the project to an expanded audience, reflecting upon its legacy while looking forward to future possibilities. Designed by Nigel Laing, the Grow DIY Manual resembles a simple chapbook to be used for day-to-day reference. It includes creative critical writing by artist and writer, Randy Lee Cutler and artist, curator Barbara Cole. Grow artist, Holly Schmidt Illustrated a series of DIY garden projects and underground chef Alexander McNaughton provided advice and recipes for procuring and cooking local, seasonal food. A conversation between Holly Schmidt and writer, Magnolia Pauker frames Schmidt’s art practice in relation to the Grow project, vital material and social practice. Presented by Other Sights for Artist’s Projects, the Grow DIY Manual is part of an on-going series of publications that speaks to the organization’s interest in the aesthetic, economic and regulatory conditions of public places and public life. The publication is also available through Read Books.